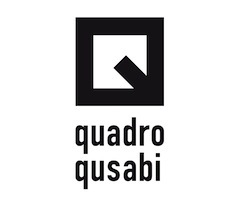 描述：Quadro Qusabi shelving system logo associates with the product for its simplicity. It repeats main theme "square - quadro" of the product, which also appears in the title. 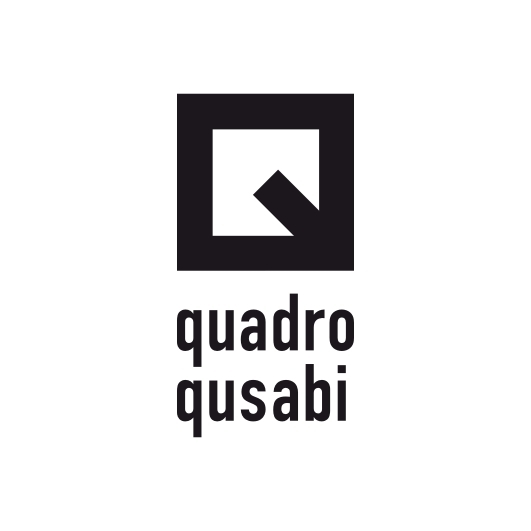 标签： "shelving system" "interior design"
The logo was created for Quadro Qusabi Shelving System, also designed by me.